Save up to 70% on costs by choosing Savage Plant Hire to clean your coolers and sensors. Our highly skilled engineers are available to remove, clean and replace your coolers and sensors on site. 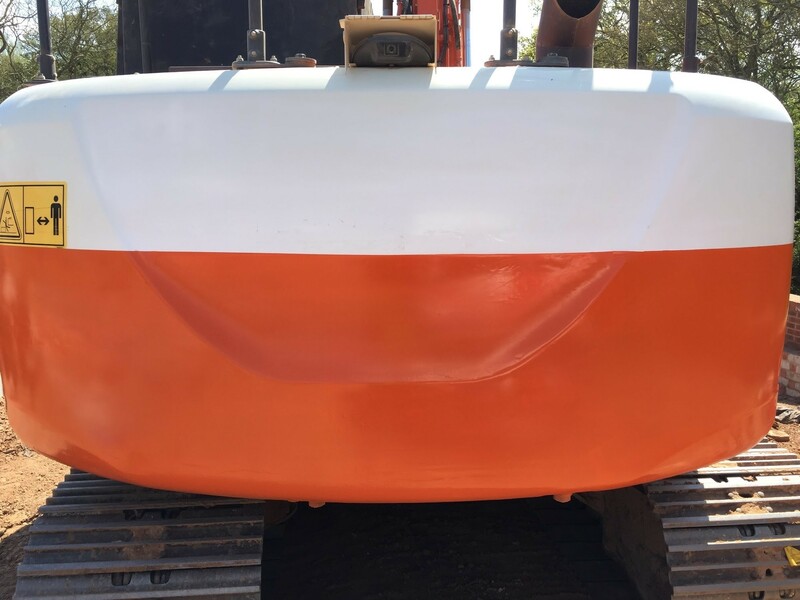 We are the only Plant Hire company offering this particular chemical clean throughout the entire West Midlands! PROBLEMS WITH YOUR OWN PLANT? 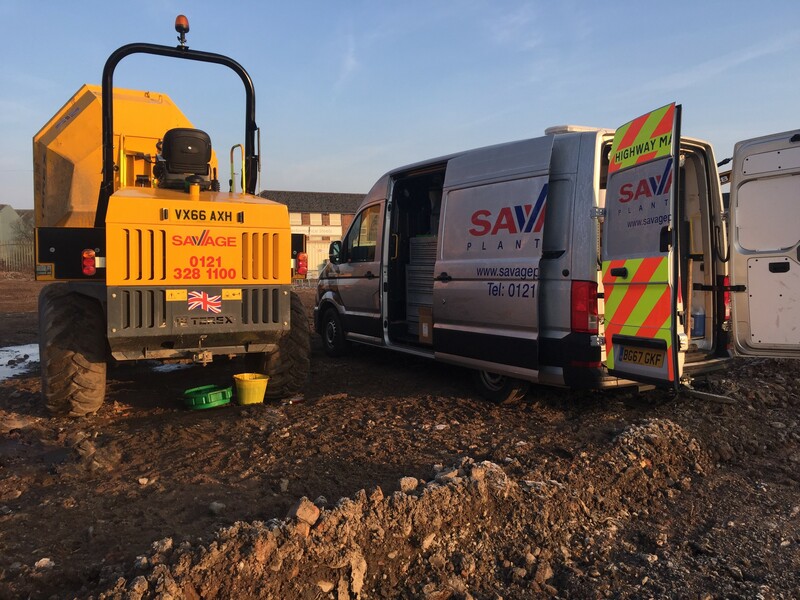 Savage Plant Hire offer service and repairs along with any technical advice required. Our engineering team has a wealth of experience within the service and plant industry. 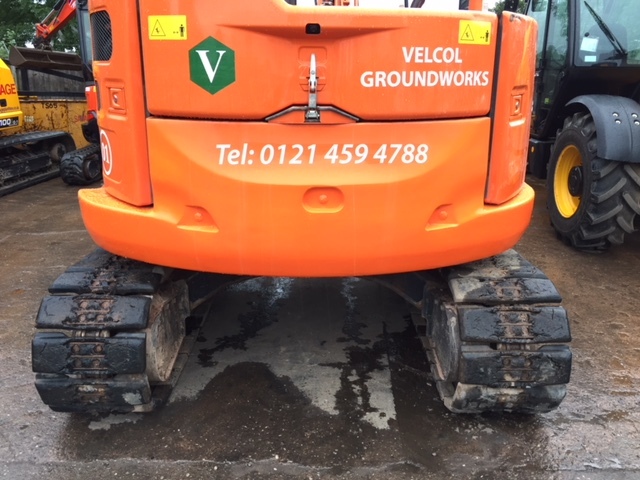 We offer both in depot repairs within our fully equipped workshop and on site repairs with our mobile workshop facilities. 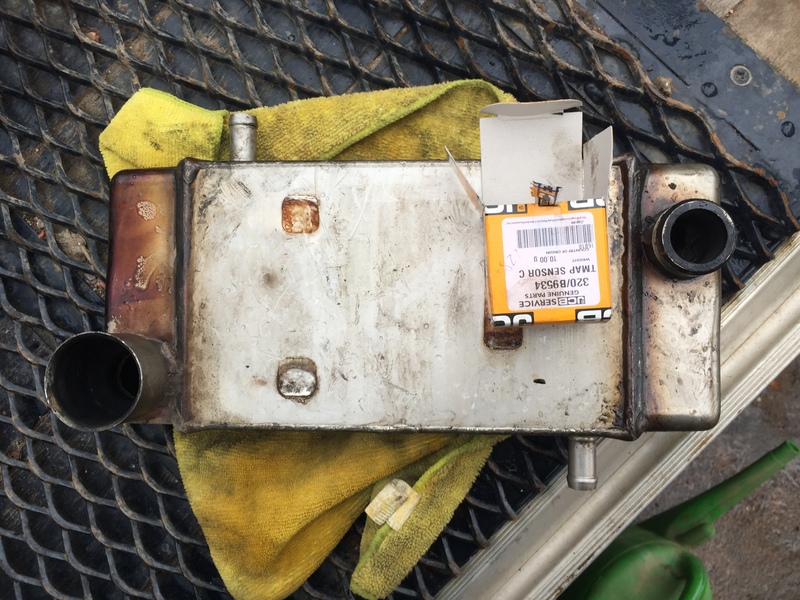 Our engineers will diagnose the problem and obtain all necessary parts to repair machines in a timely and efficient manner. 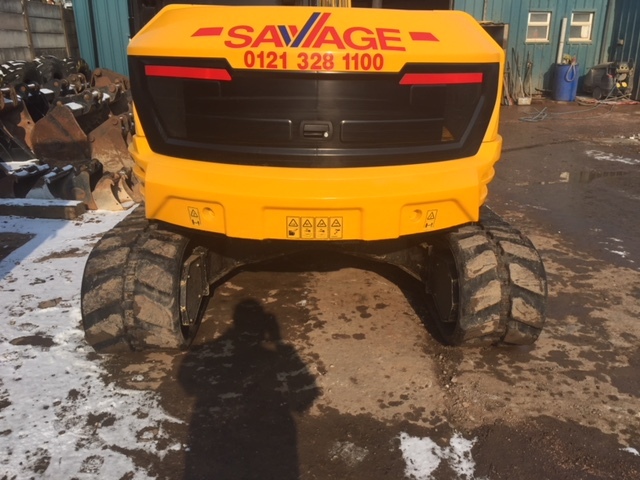 Savage Plant Hire can provide reliable repair and servicing to most makes and models of telehandlers, excavators, dumpers, rollers and much more. 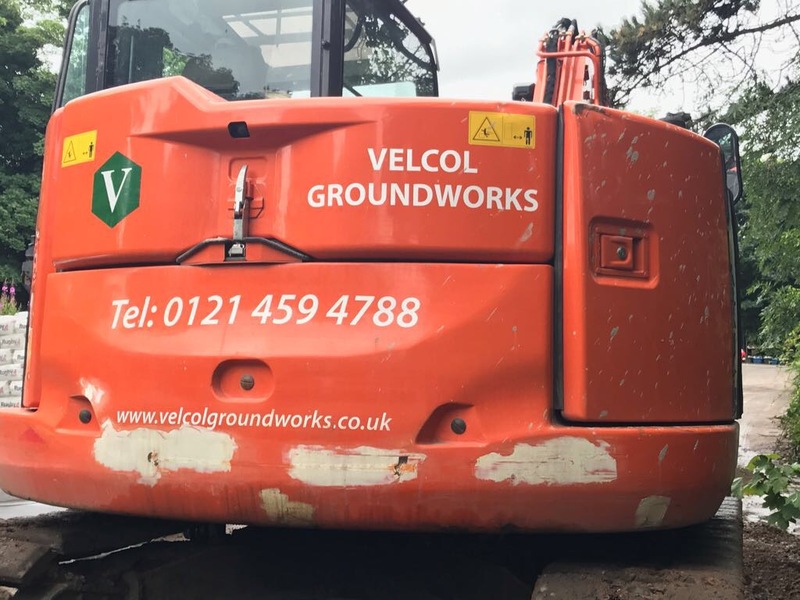 Plant repairs can be unexpected and costly which is why we offer extremely competitive labour costs and a high quality service. 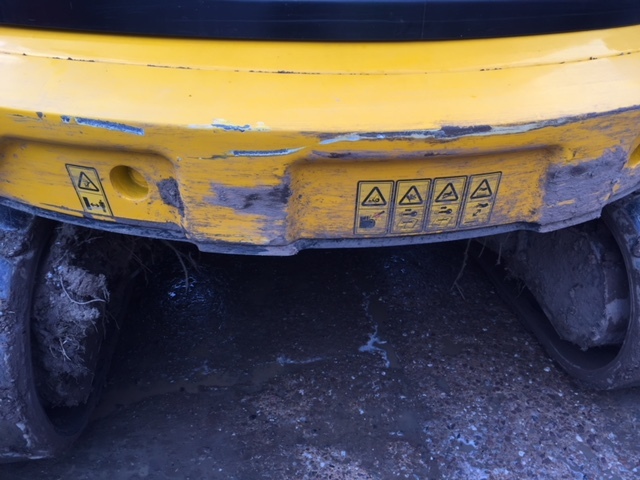 With our own machines we use live link which enables us to locate many problems before and as soon as they arise. We also provide a 24/7 call out service. 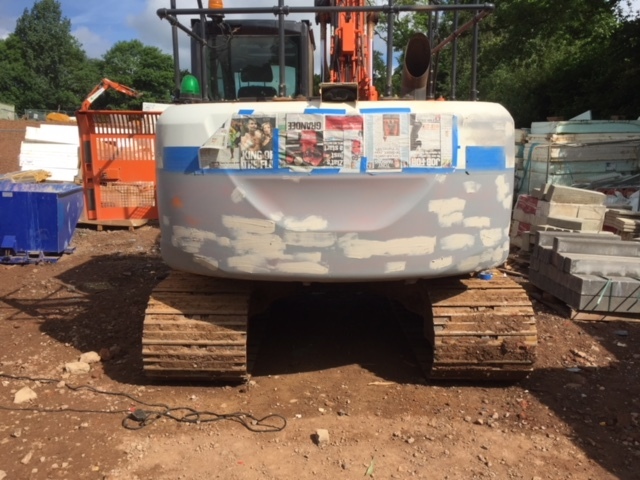 Live Link enables us to monitor our machines on hire from our office depot and mobile devices 24 hours a day. From here we can check machine performance and track where individual machines are. 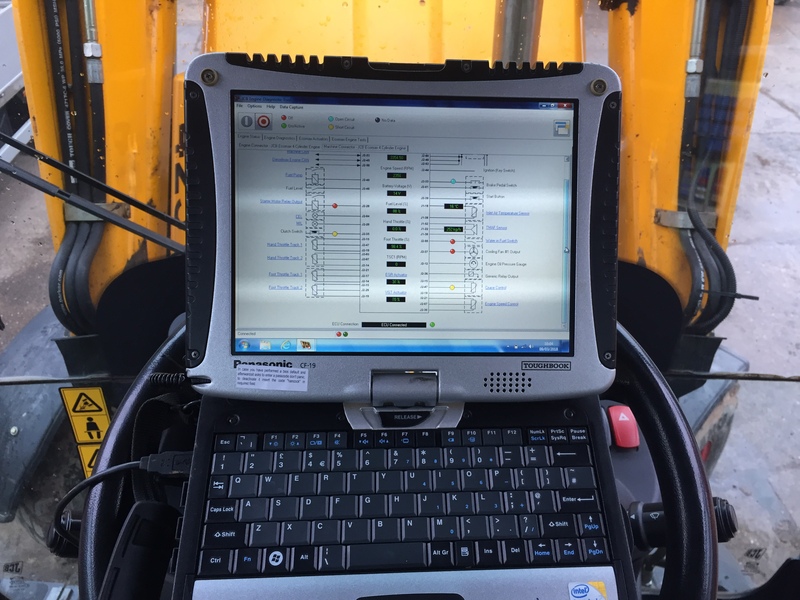 We can also review machine activity and performance history and are alerted whenever a machine requires technical assistance; meaning we can ensure any issues are fixed swiftly and machines are fully operational with minimal downtime disruption.